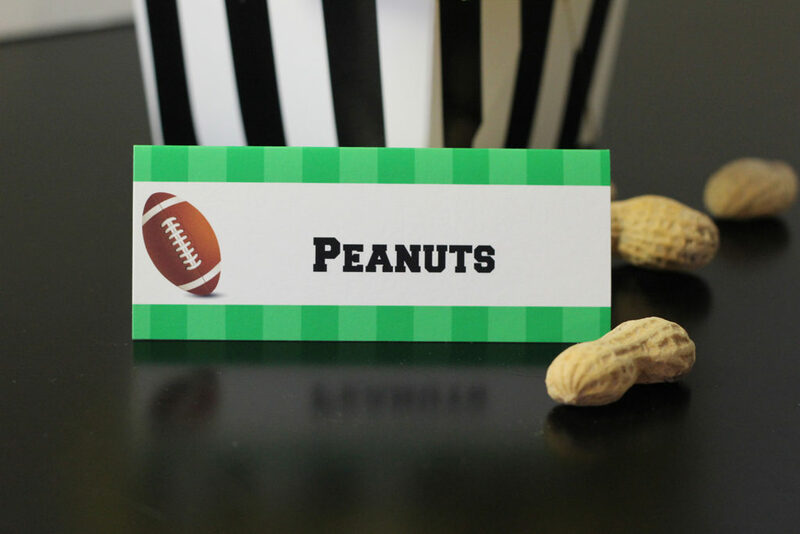 Football fans and party goers alike love a good Super Bowl gathering. Whether you are in it for the food, socialization or the Big Game, Super Bowl parties are one of the top at-home parties of the year. 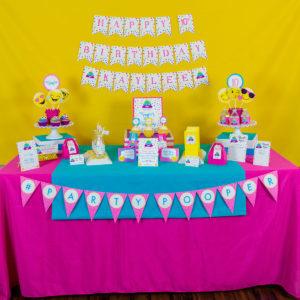 What makes these events so fun to attend is a relaxed and unpretentious atmosphere. 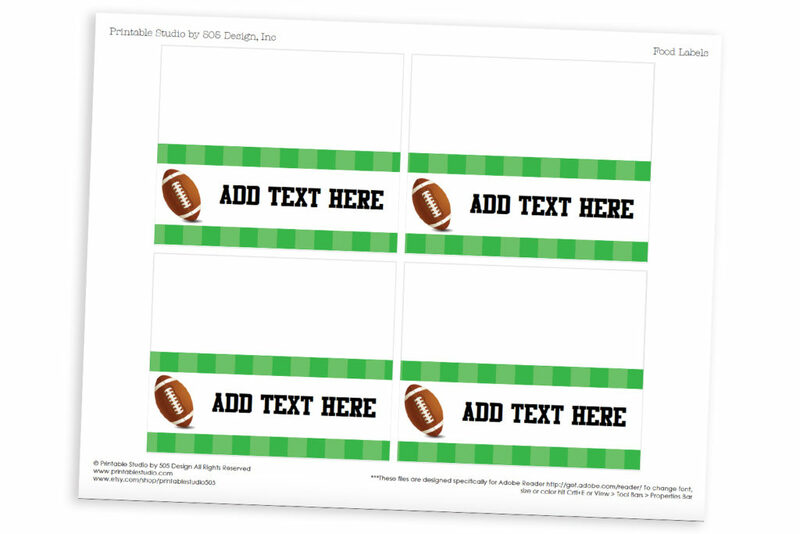 To help you create the perfect party I designed some wonderful free football food label printables. 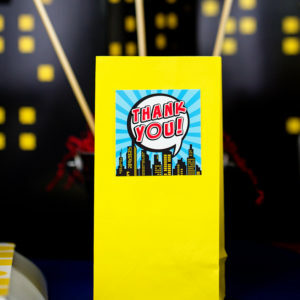 These folded cards can be edited in Adobe Reader or printed blank so your guest can fill them in when they arrive. No more guessing what’s in that bowl! 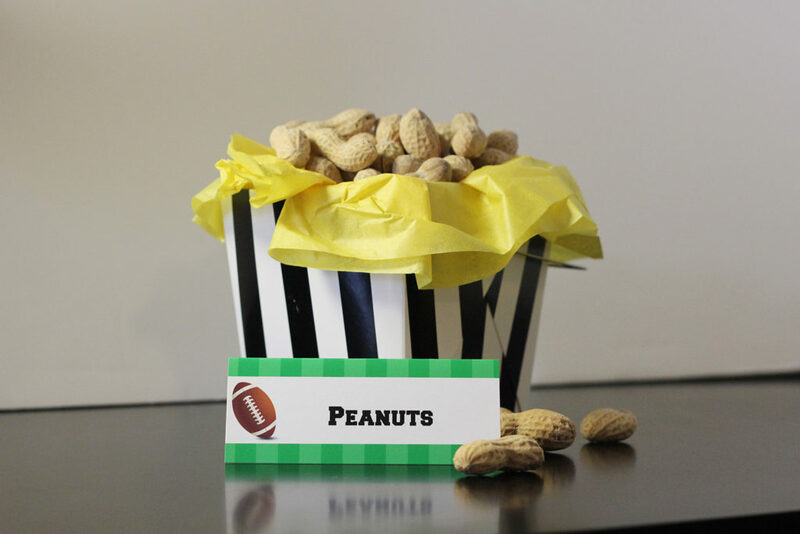 Wanna impress your party guests, neighbors or crush when you sit down to watch the big game? Here’s a few little fun facts to help you out. Fun Fact #1: Super Bowl LIII aka Super Bowl 219 aka Super Bowl 53, will be played It’s at Mercedes-Benz Stadium in Atlanta. Fun Fact #2: The Los Angeles Rams will face off against the New England Patriots. Fun Fact #3: The New England Patriots have played in 4 of the 5 last Super Bowls. Fun Fact #4: The Patriots Quarterback, Tom Brady has appeared in 9 (yes NINE!) super bowls over the life of his career. Patriot fan of not, that’s impressive!! 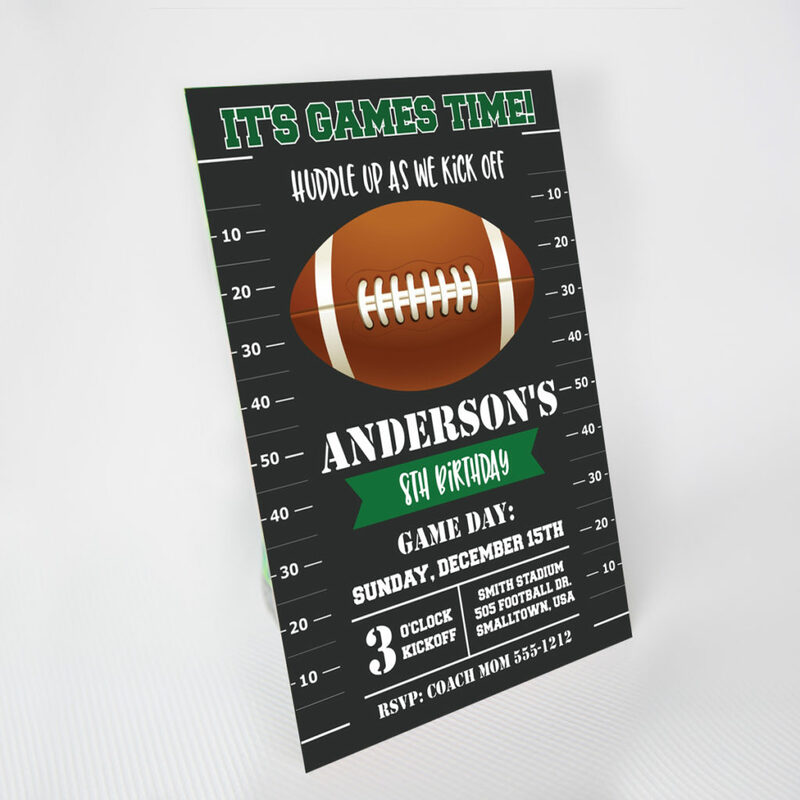 Now that you you have successful won over the crowd with your amazing football knowledge, feed there belly with some delicious treats and wow your guests with your crazy hosting skills. Happy Super Bowl! Happy Super Bowl Sunday Party Peeps!